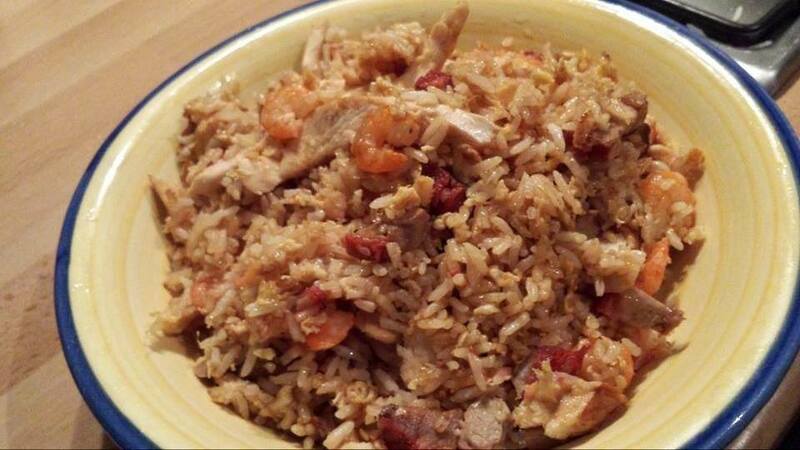 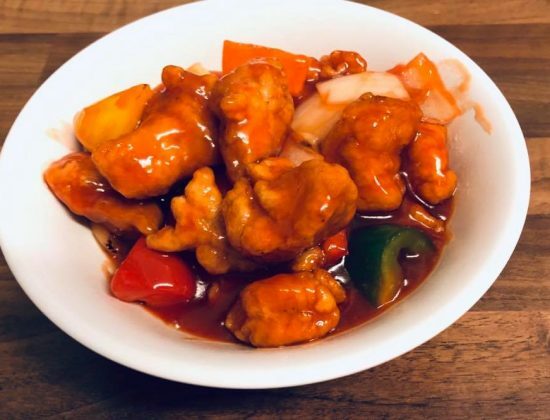 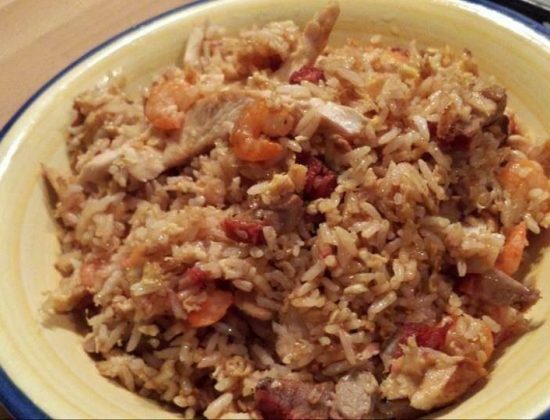 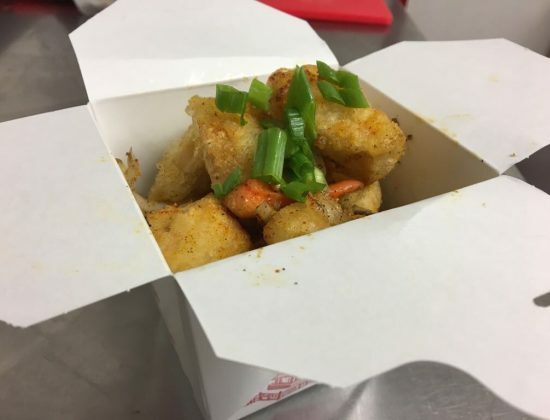 Established for over 15 years, the AAA Chinese and English food take New Hong Kong is based in Manselton Swansea and offer a diverse range of Chinese, Cantonese and English meals to take away from experienced chef Alex and his team. 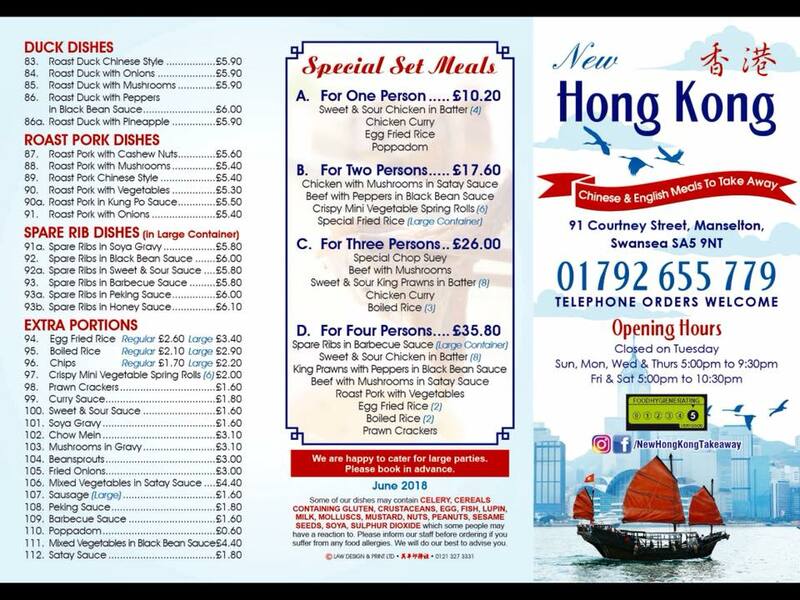 New Hong Kong is well known among the local and surrounding area with regular and new customers trying out their large portion and freshly cooked meals. 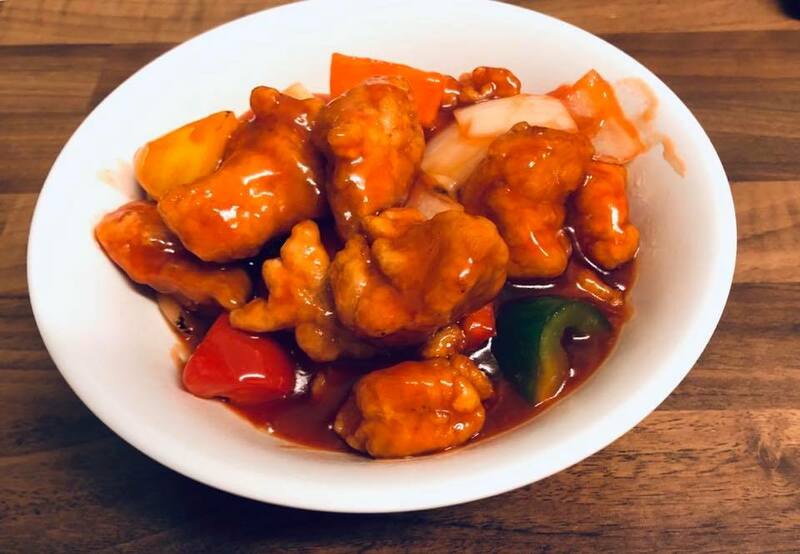 The local Chinese has a well developed Facebook following with the latest offers, competition, news and reviews. 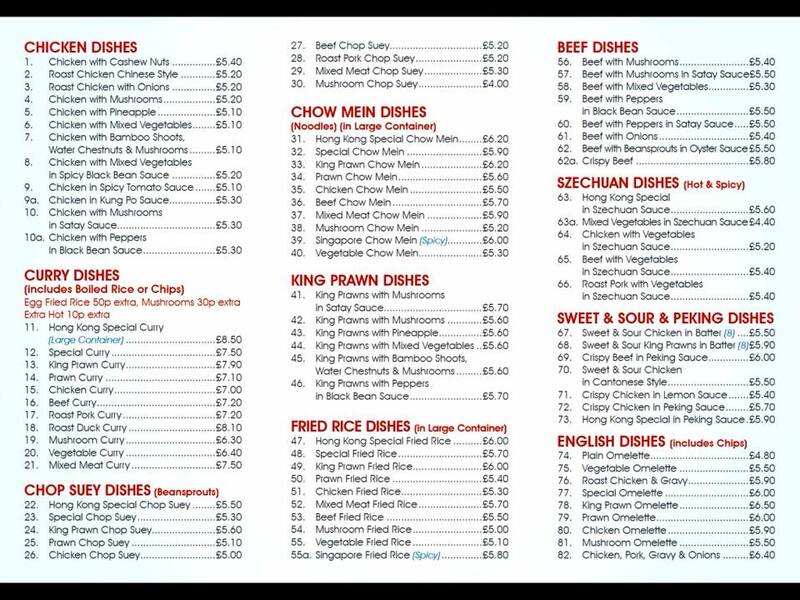 Orders can be made by visiting the take away or by phone orders.